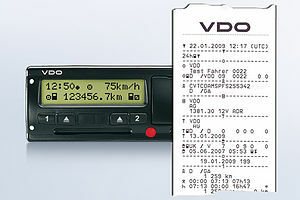 Covers: Introduction to Driver CPC, EU Drivers Hours, working time regulations, record keeping, digital tachographs – operation and procedures, enforcement and penalties. 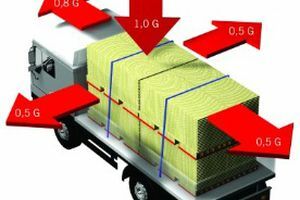 Covers: Introduction to Safety of Loads on Vehicles, Road Traffic Act, offences & penalties, principles – arrangement of loads – anchorage & securing equipment. Covers: The principles – looking at SIPDE method (Scan, Identify, Predict, Decide & Execute), hazard perception with interactive exercise, fuel efficiency benefits & savings, and safe driving. 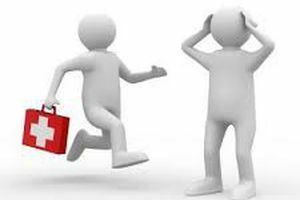 Covers: Health & Safety principles, site safety – including several sign quizzes, risk assessment, slips, trips & falls, driver record keeping and route planning. Covers: driver licensing, what can be driven, what can be towed, speed awareness, what effects speed has, road craft, driver fatigue, highway code remembered and revisited. Covers: The role of a First Aider, assessing the situation, choking, wounds and bleeding, shock and CPR. Can also be dual certificated for EFAW (Emergency First Aid at Work). 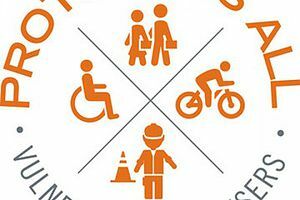 Covering topics – Looking at how to manage the risks to cyclists, pedestrians, road workers and all other road users. 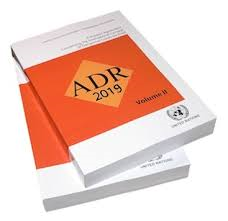 Covers: Day 1 of the ADR can be sat independently to accrue 7 hours toward the Driver CPC. 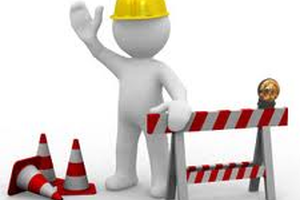 Topics covered include ADR Regulations, loading & unloading restrictions and PPE requirements. Covers: Day 2 of the ADR can be sat independently to accrue 7 hours toward the Driver CPC. Topics covered include basic first aid, fire prevention and packaged goods regulations. Covers: Day 3 of the ADR can be sat independently to accrue 7 hours toward the Driver CPC. Topics include looking at the different classes of hazardous materials and safety of loads on vehicles. 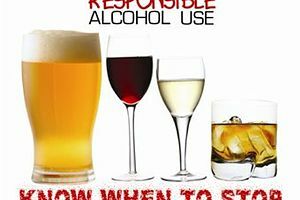 Covers: Alcohol and the body, understanding alcohol in drinks, effects of alcohol, the law relating to drink & drug driving. Covers: Hosted by the Emergency Services, topics include dynamic risk assessment, know your location, collison scene dangers and First Aid. 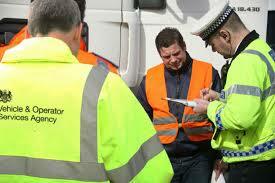 As part of this course you also receive a branded DFA hi-viz, first aid kit, car sticker and indemnity insurance.